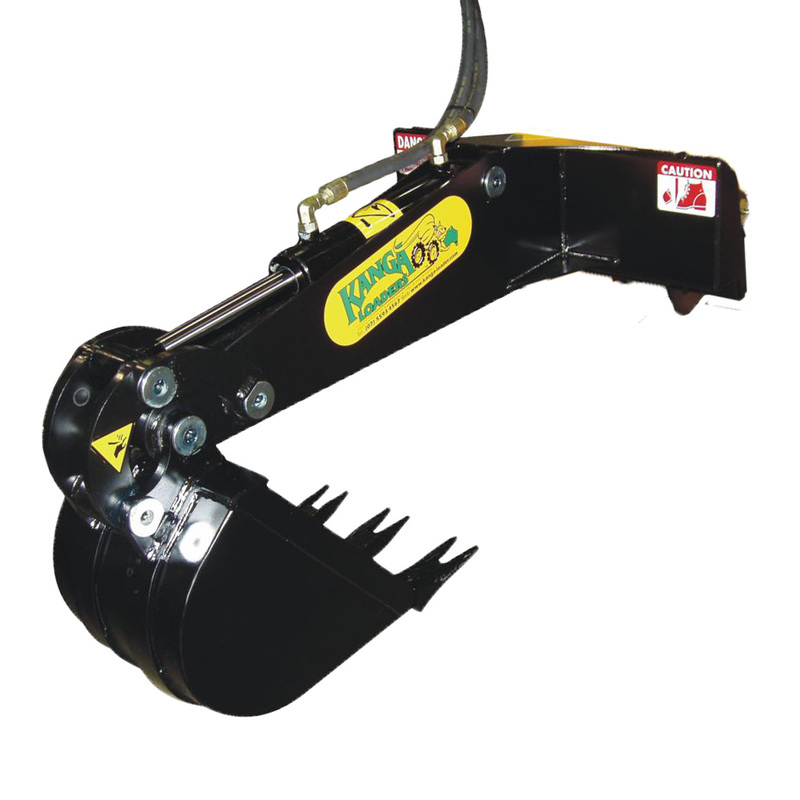 A low cost attachment with hydraulic bucket action ideal for shallow excavations. 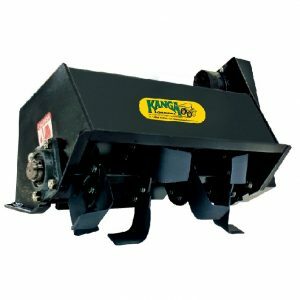 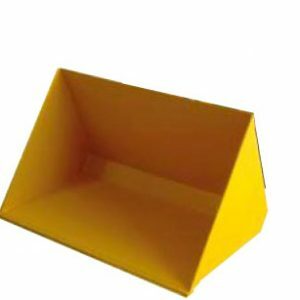 Multiple bucket widths available. 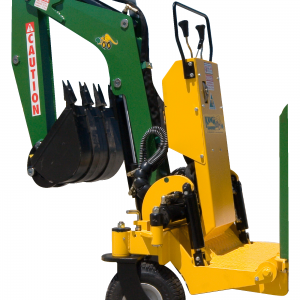 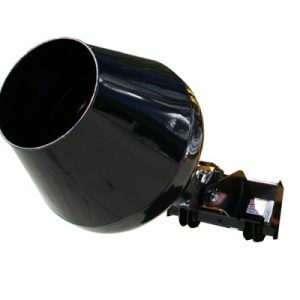 Can be fitted with a bucket or rock grab.